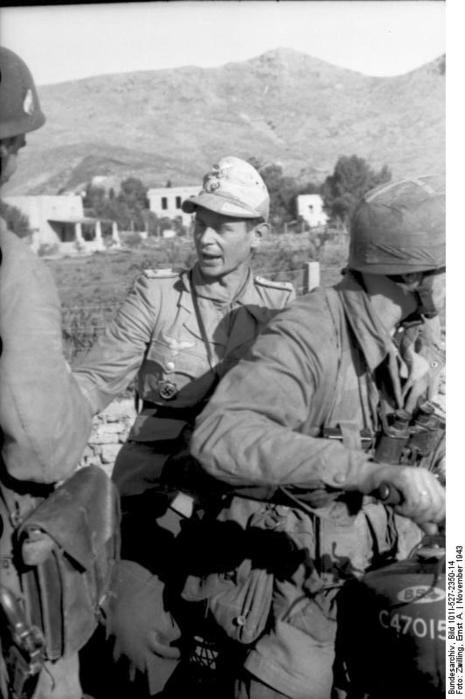 The German forces assembling for Unternehmen Leopard ("Operation Leopard") under the command of Generalleutnant Müller, comprised III./Infanterie-Regiment 440, II./IR 16 and II./IR 65 of the 22nd Infantry Division, the parachutists of I./FJR 2, and an amphibious commando company of the Brandenburg Division (1./Küstenjägerabteilung). The invasion force assembled in harbours in Kos and Kalymnos, with reserves and heavy equipment waiting to be airlifted around Athens. 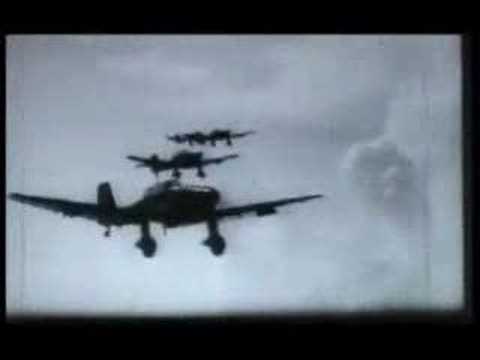 Two groups with Ju 87 D3 dive-bombers were available for close air support. I. Group of Schlachtgeschwader 3 flew from their base in Megara and II. Group from Rhodos. II. Group of Kampfgeschwader 51 with Ju 88 were available for air strikes. The Luftwaffe unleashed continuous attacks on Leros, enjoying complete air superiority, and caused many casualties among the ground forces and sank the British destroyer HMS Intrepid, the Greek destroyer Vasilissa Olga on September 26, and the Italian destroyer Euro on October 1. With the Italian capitulation on 8 September 1943 the conditions for the intervention of Great Britain were created in the space of Aegean and more specifically in the Dodecanese. The notorious 1 "Battle of Leros" was one of the most important in this sector because with the fall of Leros and the disembark of German troops in the island it closed and formally aylaj'a in this theatre of operations.